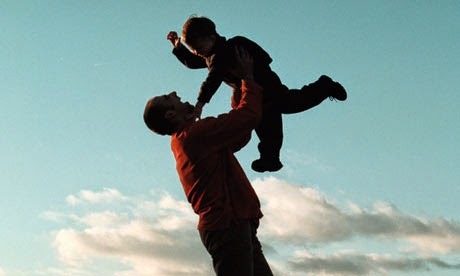 Surprise your dad on this father's day with an image that remembers him or remembers you how important is his presence in your life and for your life, below you are going to find a great selection of images with fathers (some of them young and others old) and his sons and daughters. Image with a father looking at his baby tenderly. Image with a father carrying his son and smiling. 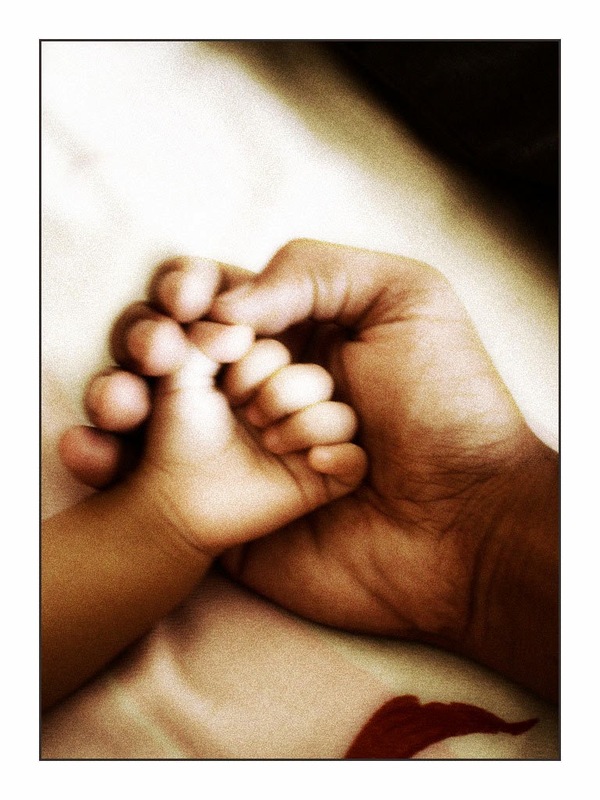 Image with a father's hand holding his baby's one. Image with a father feeding his baby. 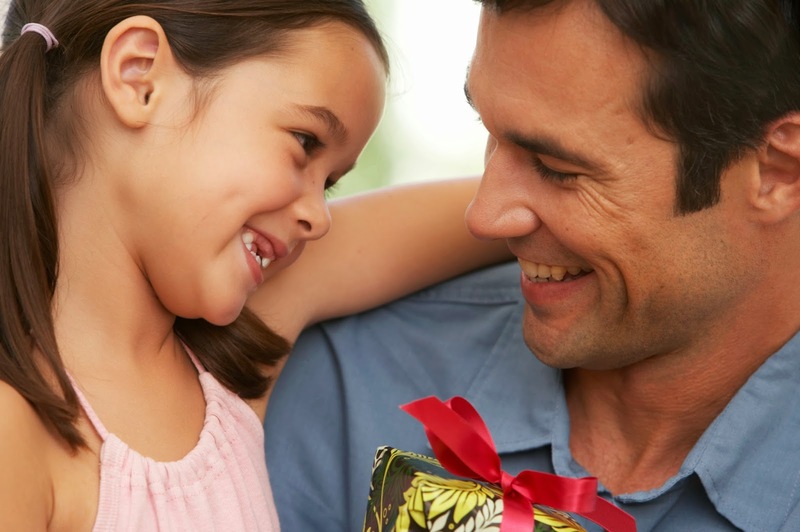 Image with a father smiling when he receives his little girl's gift. 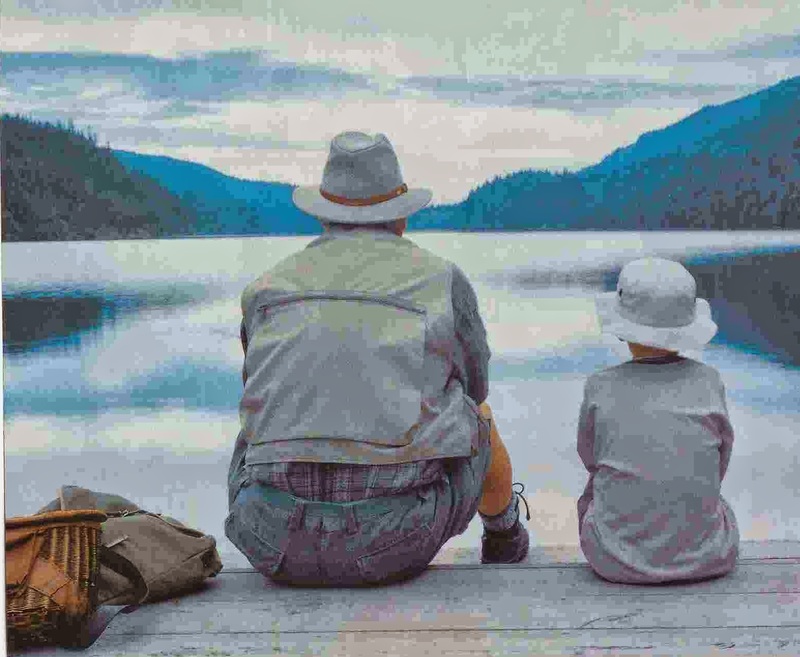 Image with a father and his son fishing. 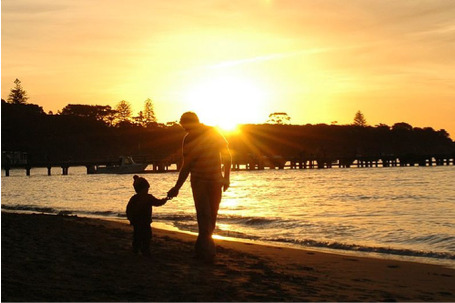 Image with a father and his son walking at the beach. 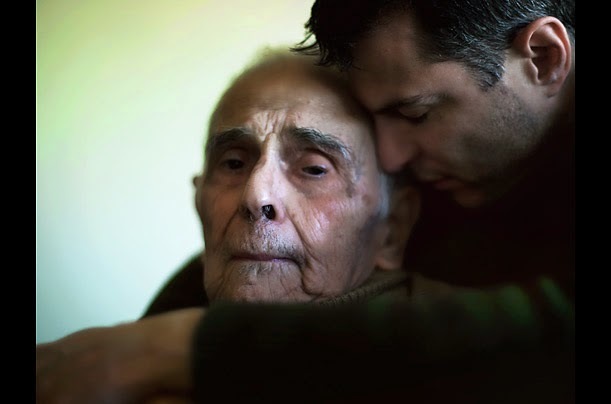 Image with a man hugging his old father. 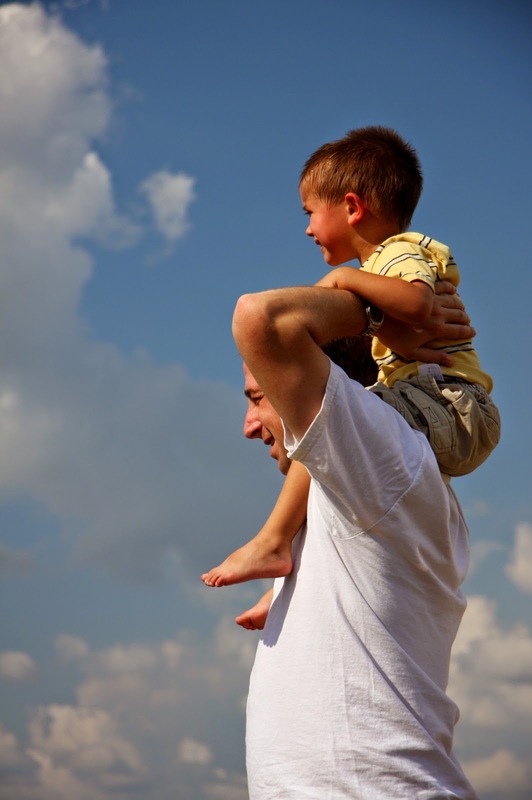 Image with a father and his little boy on his shoulders. Image with a father surrounded by his six beautiful babies and his wife. Image with a father on the floor and his baby playing on him.